The lessons LCCS students learn on and off the court/field will stay with them the rest of their lives, and we want to see that experience carried out with the highest level of excellence. 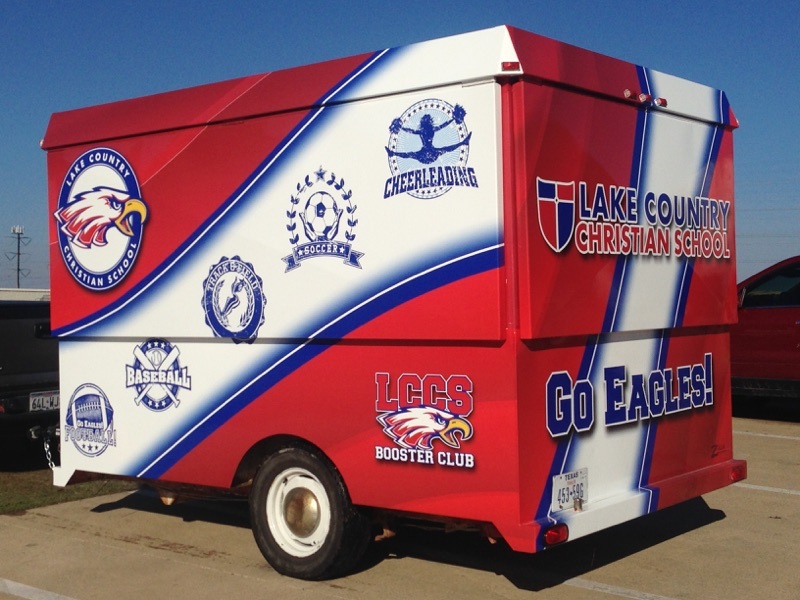 The overriding purpose of the Lake Country Christian School Booster Club is to support our student body, coaches, and programs by providing the financial resources and volunteer opportunities necessary to completely enhance the athletic experience at LCCS. Join the Booster Club! Your membership includes an All-Sports Pass granting you admission to all middle and high school regular season home games in every sport, excluding playoffs and tournaments, for the entire school year. Partner with us in making a serious impact in the lives of those who call LCCS home. We’d love to help you get connected within the LCCS Booster Club!